In the 1980's the modular wheel became the hot ticket on any late 70's or 80's muscle car. The wheels were called modular because they consisted of three elements; an aluminum wheel center (in various styles), an inner rim and an outer rim. The combination of these "modules" allowed for an unlimited range of possibilities when it came to wheel specifications. The true modulars, however, where a bit pricey for the average Joe. This soon led to an influx of modular copies and 1-piece wheels built with a modular look. This modular style wheel manufactured by American Racing is a 1-piece machined alloy wheel with a modular look and it comes clear coated. 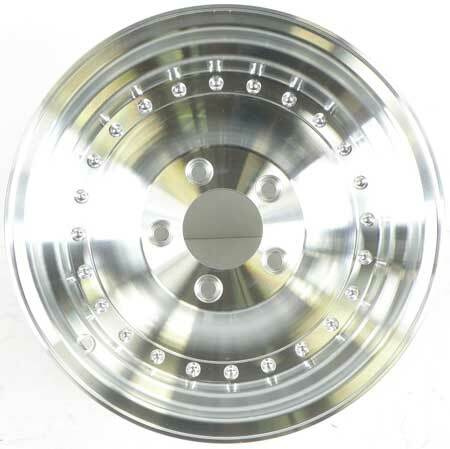 It's a good choice if you're looking for a period correct wheel design at agreat price. Sold individually. Center cap included. Lug nuts sold separately. Specifications: Wheel size: 15" x 8" Bolt pattern: 5 x 5" Backspacing: 3-3/4" Offset: -19 mm Note: Shipped overweight. Click here to learn how to measure Wheel Backspacing, Wheel Offset or Bolt Pattern. In the 1980's the modular wheel became the hot ticket on any late 70's or 80's muscle car. The wheels were called modular because they consisted of three elements; an aluminum wheel center (in various styles), an inner rim and an outer rim. The combination of these "modules" allowed for an unlimited range of possibilities when it came to wheel specifications. The true modulars, however, where a bit pricey for the average Joe. This soon led to an influx of modular copies and 1-piece wheels built with a modular look. This modular style wheel manufactured by American Racing is a 1-piece machined alloy wheel with a modular look and it comes clear coated. 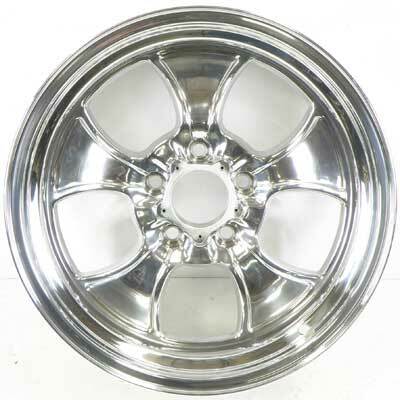 It's a good choice if you're looking for a period correct wheel design at agreat price. Sold individually. Center cap included. Lug nuts sold separately. 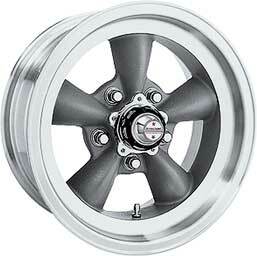 Specifications: Wheel size: 15" x 10" Bolt pattern: 5 x 5" Backspacing: 4" Offset: -38 mm Note: Shipped overweight. Click here to learn how to measure Wheel Backspacing, Wheel Offset or Bolt Pattern. In the 1980's the modular wheel became the hot ticket on any late 70's or 80's muscle car. The wheels were called modular because they consisted of three elements; an aluminum wheel center (in various styles), an inner rim and an outer rim. The combination of these "modules" allowed for an unlimited range of possibilities when it came to wheel specifications. The true modulars, however, where a bit pricey for the average Joe. This soon led to an influx of modular copies and 1-piece wheels built with a modular look. This modular style wheel manufactured by American Racing is a 1-piece machined alloy wheel with a modular look and it comes clear coated. 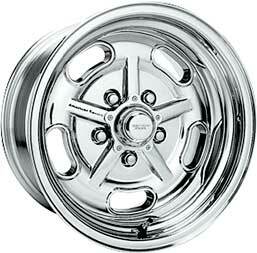 It's a good choice if you're looking for a period correct wheel design at agreat price. Sold individually. Center cap included. Lug nuts sold separately. 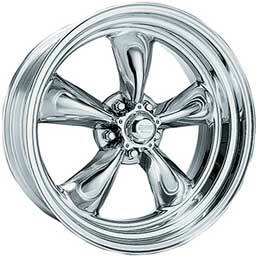 Specifications: Wheel size: 15" x 7" Bolt pattern: 5 x 5" Backspacing: 3-3/4" Offset: -6 mm Note: Shipped overweight. Click here to learn how to measure Wheel Backspacing, Wheel Offset or Bolt Pattern. In the 1980's the modular wheel became the hot ticket on any late 70's or 80's muscle car. The wheels were called modular because they consisted of three elements; an aluminum wheel center (in various styles), an inner rim and an outer rim. T he combination of these "modules" allowed for an unlimited range of possibilities when it came to wheel specifications. The true modulars, however, where a bit pricey for the average Joe. This soon led to an influx of modular copies and 1-piece wheels bui lt with a modular look. This modular style wheel manufactured by American Racing is a 1-piece machined alloy wheel with a modular look and it comes clear coated. 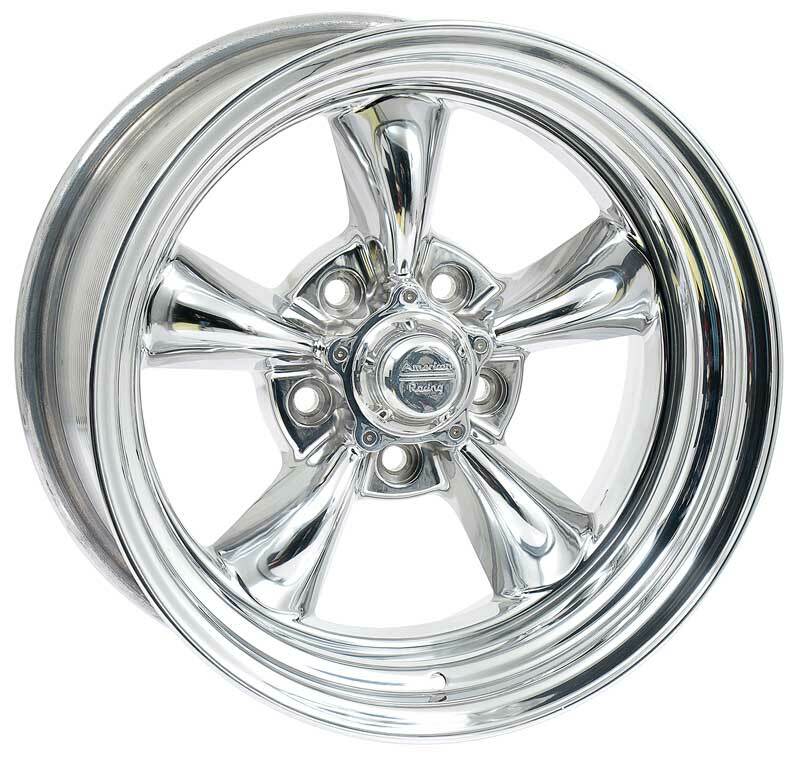 It's a good choice if you're looking for a period correct wheel design at agreat pr ice. Center cap included. Lug nuts sold separately. Sold individually.  Specifications: Wheel size: 15" x 7" Bolt pattern: 5 x 4-3/4" Backspacing: 3-3/4" Offset: -6 mm Click here to learn how to measure Wheel Backspacing, Wheel Offset or Bolt Pattern. Note: Shipped overweigh t.